Are you looking for a wooden easel stand of the best quality? Easels come in a variety of materials such as wood, dry erase, acrylic, metal and others. 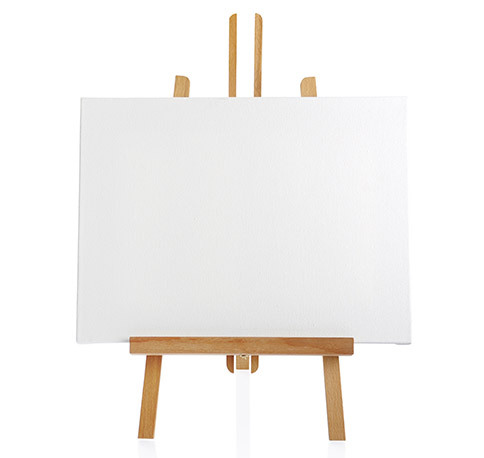 The most popular and widely used easel, however, is the wood easel. It is the favorite for many art students, experienced artists, as well as, for teachers. Display easel stands are potable. They can be easily carried to any location and you can travel with them easily. The wooden easel for painting is the most widely used easel and is the top favorite of many artists all over the world. Wooden easel display stands are extensively used by teachers to increase the effectiveness of their lessons. Not only art teachers and artists, but also businessmen have found these wood easel stands very handy when it comes to giving presentations. There are various options to choose from when it comes to wooden easels. You can go for a Tabletop Wooden easel or a tripod. If you are looking for tabletop easel for painting, you will get the best quality only at CanvasChamp. If you are wondering about the various ways you can use a wooden art easel, you will be amazed to know that the possibilities are endless. From paintings to lectures and presentations, there are multitudes of ways that you can use these easels. And, if you are still not sure how to use them, you can go through our collection and get an idea. CanvasChamp offers wood easel stand for sale at the best prices. You will find easels made with the finest quality wood and other materials and will definitely fall in love with the products. You will also be amazed by the number of ways that you can use these easels. If you are looking for wooden easels of the highest quality and that too at wholesale rates, rest assured that you will get the best products at CanvasChamp. We have display easels for sale in highly affordable prices. You can choose from wooden tripod display easel, mini wood easel, and artist easel. If you want to boost your work effectiveness, you can choose from the wide choices of easel stand we have in our store. Get your easel in the size you want and get ready to rock the world with the best products from CanvasChamp. Order your easel stand today and get the best deals and prices. Get in touch with us and get started with our simple online ordering process. Easel stands come in a variety of materials such as metal, wood, acrylic, dry erase, and others. 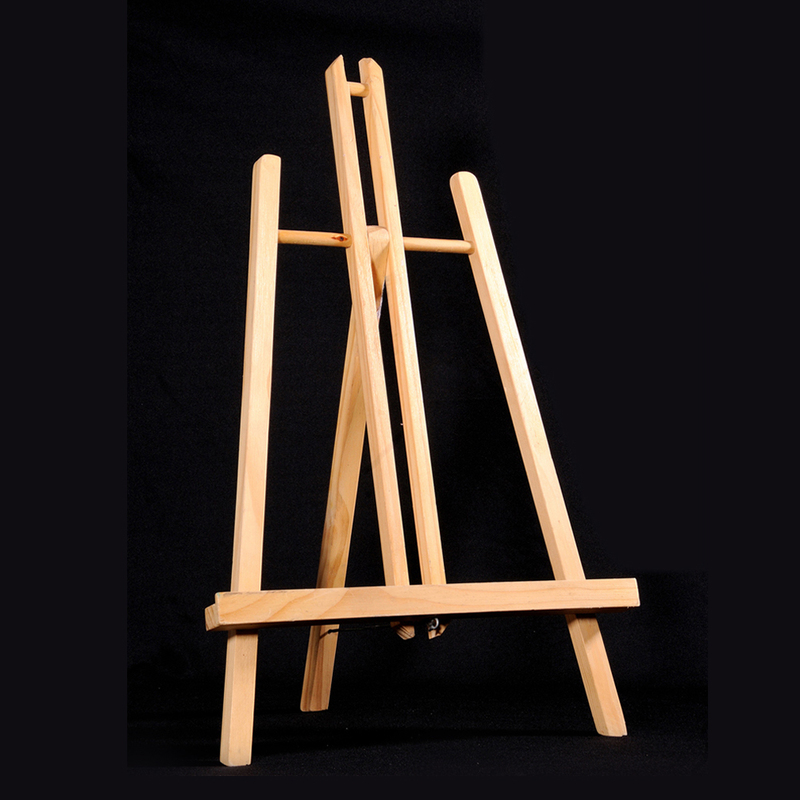 The most popular easel stand is the wooden easel stand; at least it is for art students, teachers, and experienced artists. Easel stands are portable, which means you can pick them up and travel them with them easily. For instance, you want to draw the mountains, but in order to replicate their beauty, you need to go to the location. With easel stands, you can! However, artists are not the only ones who have discovered the benefits of easels stands. Teachers have begun to use easel stands more frequently in their classrooms to enhance the effectiveness of the lesson. In addition to artists and teachers recognizing the benefits of easel stands, businesspersons who are required to travel around the country, city, or world have found easel stands as an effective aid in their presentations. If you are looking for an easel stand to boost your effectiveness in the work you do, you have the choice from choosing artist easel, mini wood easel, and wooden tripod display easel. 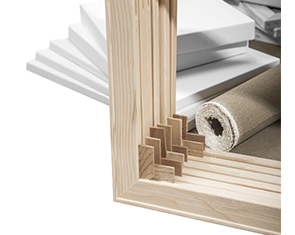 They are available in different sizes, but at a cost-effective rate. Choose the size of the easel stand on the basis on how you plan to use it. People who are struggling to market their products, services, or artistic talents properly should use wooden easel stands. They can display their canvas on to for all to see. They can put an eye-catching display on the easel stand to attract people walking or driving on the street. The possibilities of how you can use your wooden easel stand are endless, and if you have yet to take advantage of the several different things using an easel stand can achieve for you, we suggest you look through our collection of wooden easel stands. In store for you, we have the mini wooden table easel stand, which is great for store owner who can use to hold “on sale” signs. If you are an artist, you have several different choices in front of you in terms easel stands. Artists and art galleries included can use the mini wooden table easel stand, wooden tripod display easel stand, and artist easel stand to display their latest work. The easel stands are 12, 21, 28, 36, and 72 feet in height, so choose accordingly. The price of the easel stands starts at $20, which is considerably less in comparison to the prices of easel stands set by others. Ask about Wooden Easel and get answer in email. *What do you want to know about Wooden Easel? Q: What is an average lifespan of a wooden easel? A: It can last for years, with proper care it can also go up to 30+ years.